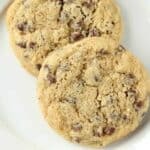 Almond Flour Chocolate Chip Cookies Recipe, easy almond flour cookies that are gluten-free and lower carb than traditional cookies. 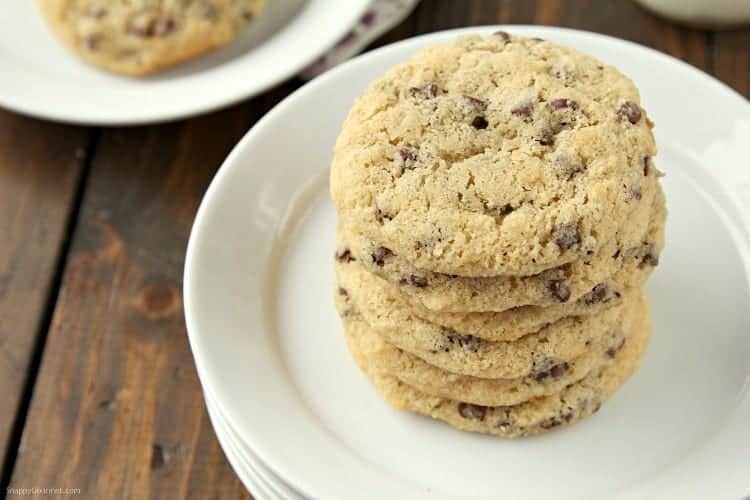 These almond flour cookies turn out soft and packed with mini chocolate chips. Delicious! 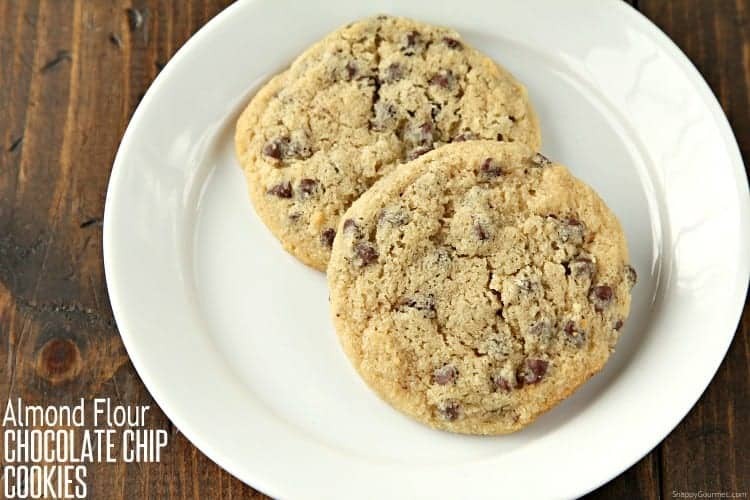 Today, I have an easy Almond Flour Chocolate Chip Cookies recipe for you. 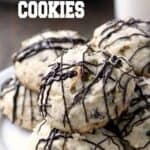 They also tend to be lower carb compared to other traditional chocolate chip cookie recipes and are also gluten-free thanks to the almond flour. You’ve all been asking for more almond flour recipes, so adding this one to the list. Whether you are eating gluten-free or not, almond flour can be fun to cook or bake with. It gives your recipes a slightly nutty flavor and different texture. 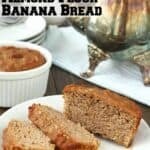 It’s definitely NOT for everyone, but since my other almond flour recipes have been popular, I thought I’d create some others. The Mini Almond Flour Chocolate Cakes are one of my favorites! 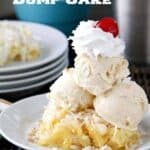 A great easy snack that makes just two little cakes. Perfect! 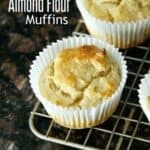 How Do I Make Almond Flour? So in theory, you can make your own almond flour by placing almonds in a food processor and processing until very finely chopped. However, it’s very difficult to make almond flour as fine and smooth as commercially produced almond flours so for most recipes (especially baked good…) I’d suggest buying almond flour. 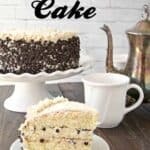 If you’re wondering where to find almond flour, you can generally find almond flour in many large grocery stores and specialty stores now including stores like Costco and Trader Joes. Of course, almond flour is also available online. Amazon has many choices like these-> Amazon Almond Flour. Some popular brands include Honeyville, Bob’s Red Mill, Kirkland (Costco), Trader Joe’s, and King Arthur. However there are many other brands out there as well. Just be sure whatever almond flour you pick out, that it’s very fine and smooth. Does Almond Flour Go Bad? Quick answer is yes. Since almond flour is made of nuts, it does go bad after a while. Be sure to check the expiration date on your particular almond flour. Next, I’d suggest storing your almond flour in the refrigerator or freezer so that it lasts longer. Depending on who you ask, in the refrigerator, it could last 3-6 months. In the freezer, it could last 6-12 months. If it starts tasting bitter, it’s probably gone bad. These Almond Flour Chocolate Chip Cookies turn out very soft and almost cake like but still a little chewy. I like that they’re not completely flat like other almond flour cookies I’ve had. If you’re looking for thin really crispy cookies, these are not for you. 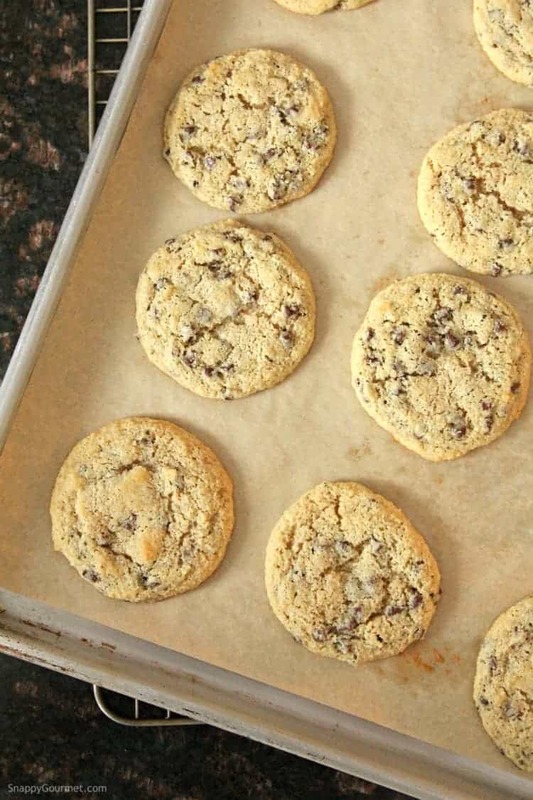 To get started on these Almond Flour Chocolate Chip Cookies, preheat your oven to 350 degrees F. Line some baking sheets with parchment paper or silpats. Next, mix together the almond flour, cornstarch, baking soda, baking powder, and salt in a small mixing bowl until well combined. Then cream together the butter, brown sugar, and granulated sugar in a large mixing bowl with an electric mixer. Beat in the egg and vanilla extract. Then add the almond flour and other dry ingredients and mix until well combined. Fold in the chocolate chips to the dough with a spatula or spoon. The cookie dough will be a little wet and soft. I used a medium scoop and got about 14 cookies. You can make sightly smaller or bigger cookies as well. Although since the cookies do come out soft I wouldn’t make them too big or they may fall apart. Bake the cookies for about 10-12 minutes or until golden brown around the edges and underneath. Like I mentioned above, the cookies are soft. Be sure to cool a bit before trying to remove from the baking sheets. Be careful when transferring the cookies to wire cooling racks so that they don’t fall apart. As I mentioned, these cookies are really soft which I loved but may not be for everyone. The texture is almost cake like but not entirely. These Almond Flour Chocolate Chip Cookies will definitely help that sweet tooth craving, that’s for sure! Store the cookies in an airtight container or freeze! They are great right out of the freezer if you want a slightly more crispy cookie. Serve these cookies with a big glass of milk and you’re all set! 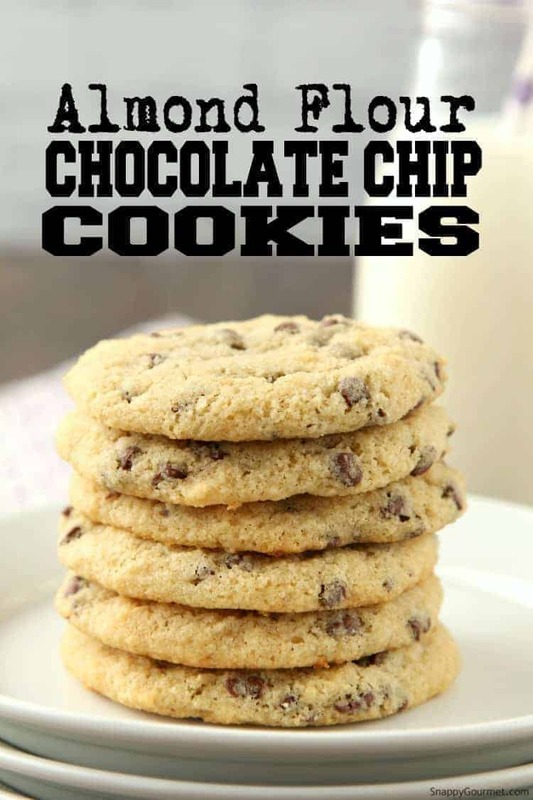 Instead of chocolate chips, you could add your favorite mix-in like other baking chips or nuts. If you’re concerned about gluten, just be sure all your ingredients and mix-ins are gluten-free. Be sure to check out my other almond flour recipes listed above! Hope you enjoy these Almond Flour Chocolate Chip Cookies! 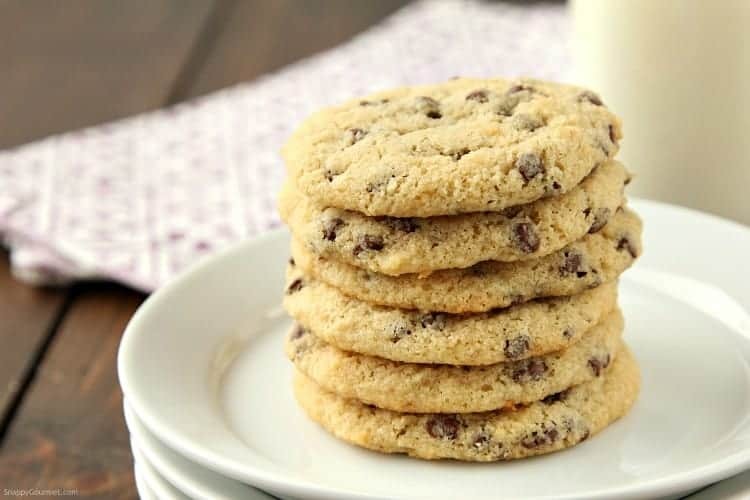 Almond Flour Chocolate Chip Cookies, an easy gluten free soft chocolate chip cookie. In a small bowl, mix together the almond flour, cornstarch, baking soda, baking powder, and salt until well combined. 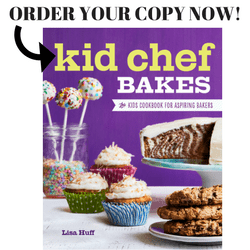 In a large mixing bowl, beat together the butter, brown sugar, and granulated sugar with an electric mixer until well combined. Beat in egg and vanilla. Then beat in almond flour mixture until combined. Fold in chocolate chips with a spatula or spoon. 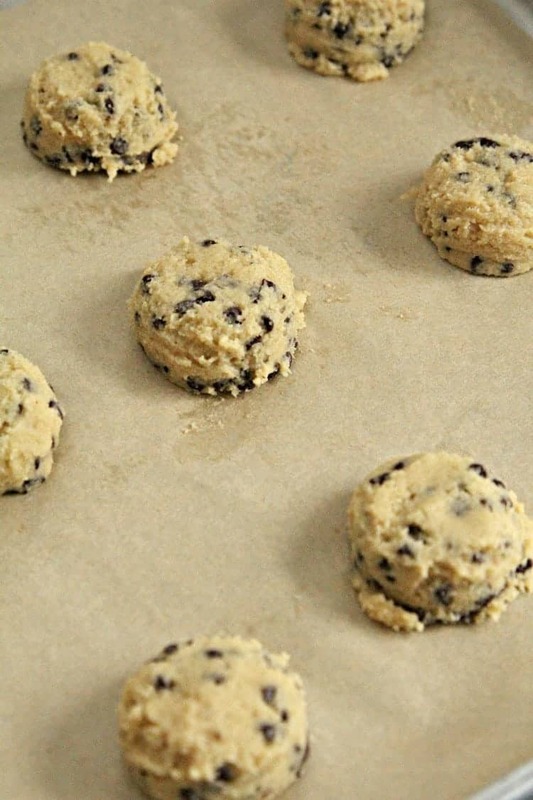 Using a scoop, drop cookie dough on prepared baking sheets leaving about 1-2 inches in between cookies. Bake cookies at 350 degrees F for about 10-12 minutes or until golden brown around edges. Cool cookies slightly before transferring to a wire rack to finish cooling. 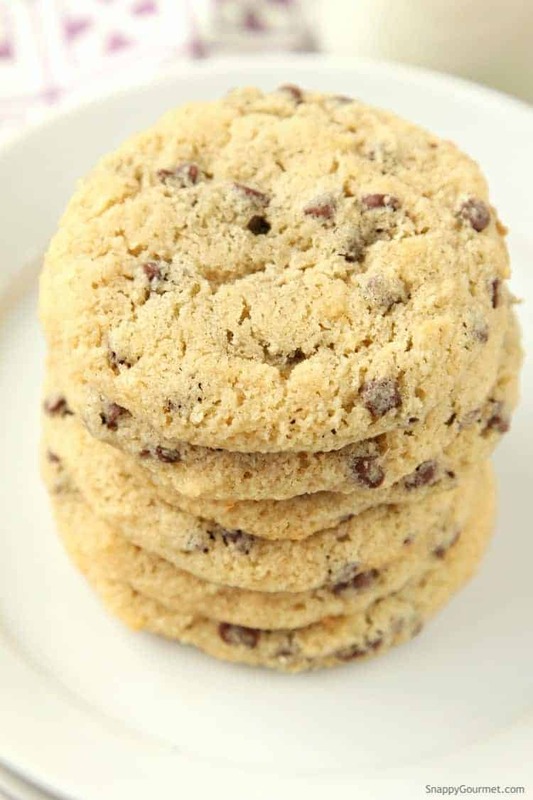 SNAPPY TIPS: The cookies are soft and almost cake like so be careful transferring to a cooling rack. 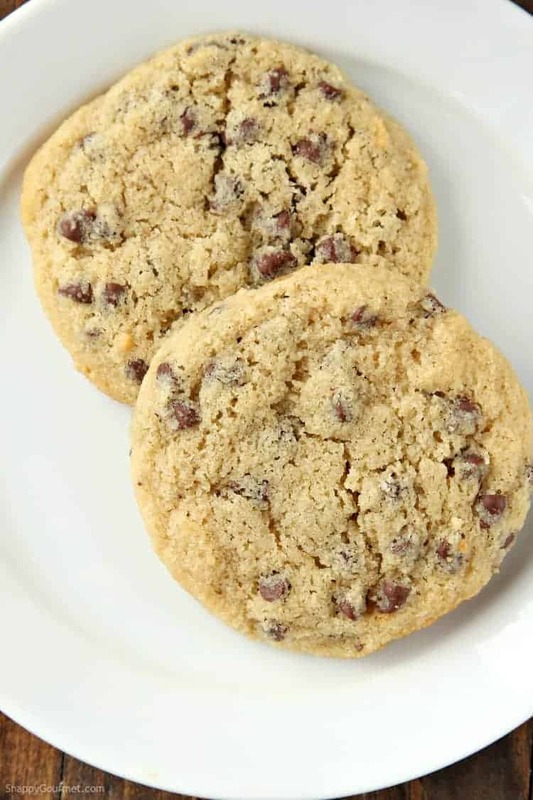 SNAPPY SUBSTITUTIONS: Instead of chocolate chips you can use your favorite mix-ins like other baking chips or nuts. Unfortunately, it can vary a lot depending on specific brands. 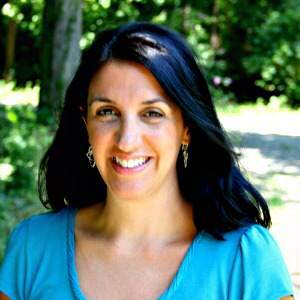 I would calculate based on what you personally are using and you can use an online nutritional calculator. how could i subscribe for a blog site? The account helped mme a acceptable deal. They look soft and delicious! I have never actually tried baking with almond flour. Mainly because I feel like it is too expensive. But one of these days when I FINALLY try my hand at macarons, I will buy it. I love how these look moist, rather than dried out like many almond flour recipes I’ve tried. Yummy! I really love the texture of almond flour – it makes a great cookie. I love baking with almond flour! I never even considered that almond flour would go bad. Perhaps it’s because I go through it so fast that it hasn’t been an issue. I love your chocolate chip cookies!! They look soft and delicious! 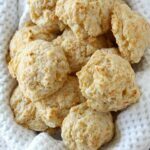 I can’t believe I’ve never made almond flour cookies thus far, but I’m changing that by making your recipe!